Michael Browne qualified in 1965 and has spent all his professional life practising in Retford. He was a partner with the old established Retford firm of Mee and Co that became Richmonds in 1989. He was a Managing Partner and then Senior partner for a number of years becoming a Consultant in 2005. Michael joined Jones and Co as a Consultant in 2009. 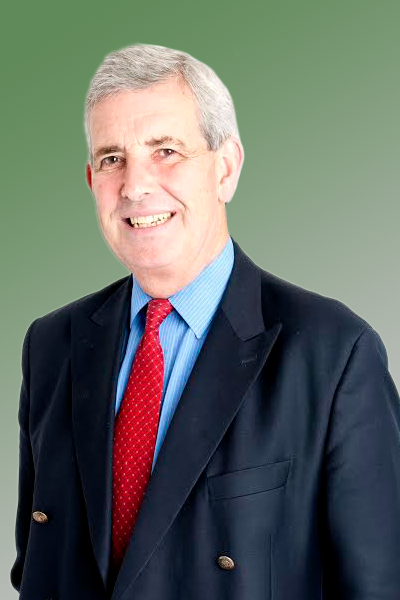 He specialises in Property matters and until recently was a Deputy District Judge in the County Court having been appointed in 1986 and is also a Chartered Arbitrator and accredited Mediator. He was for many years involved in the Territorial Army achieving the Senior post at the time of Brigadier, advising the Army Chain of Command on Reserve matters. He is Chairman of the Bassetlaw Action Centre, a charity supporting elderly people in the area.